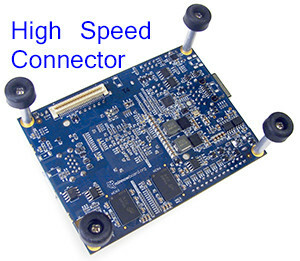 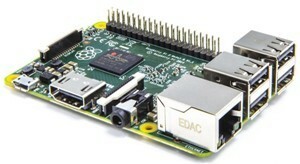 These longevity boards with international expansion are very compact hardware. 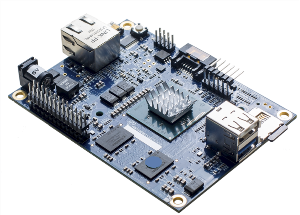 We create not only customized operating system but also design and develop both additional hardware interface and its software support. 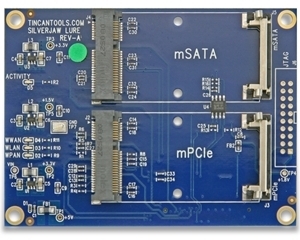 mPCIe socket accepts WiFi, SATA, SD, USB, RS-232, etc.